There are no shortage of interesting names when it comes to airports around the world. While some are straight forward, others often leave us wondering the history behind their title. We’ve compiled a list of 10 airports with a back story you may not know. LaGuardia Airport was originally named Glenn H. Curtiss Airport, after the aviation pioneer. It was later renamed twice before becoming LaGuardia Airport in 1947. 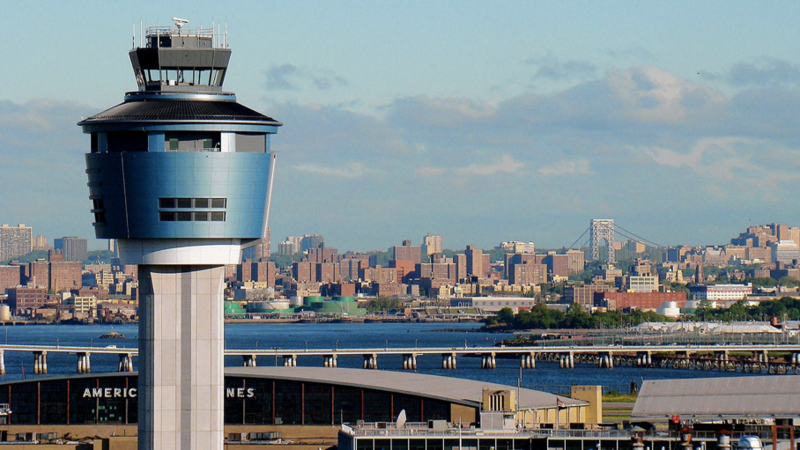 It is named after Fiorello La Guardia who was the mayor of New York when the airport was originally built. La Guardia served for three terms and is known as one of the greatest mayors in American History. Being one of the busiest airports in the world, Charles de Gaulle covers over 12.5 square miles. The airport was originally named Aéroport de Paris Nord, which translates to Paris North Airport. 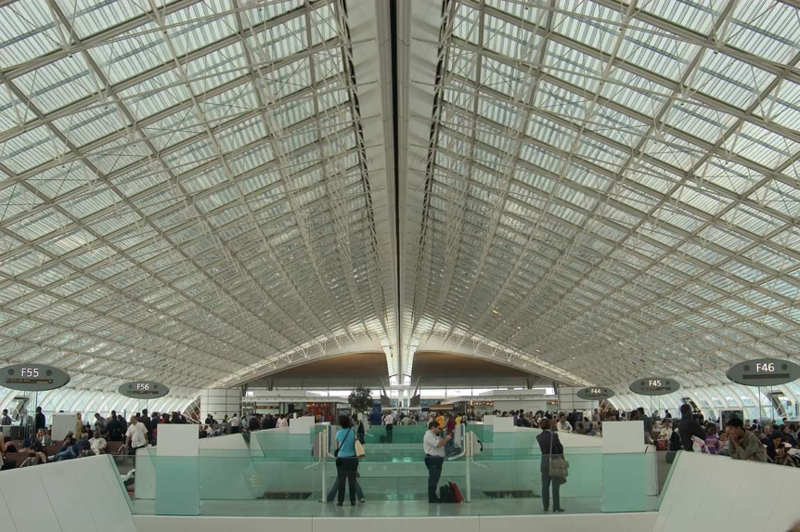 After a reconstruction of the airport that took eight years, it was re-opened as Paris-Charles de Gaulle in the mid-seventies. The new name recognized the former French president who established the French Fifth Republic during the Second World War. Originally named Boston Airport when opened in 1923, Logan International was renamed General Edward Lawrence Logan International Airport in 1956, after Massport obtained ownership. The new name honored local politician and military leader Edward L. Logan, who achieved several promotions throughout his military career. Although the airport still operates under the same name today, it is more commonly known as Logan International or Boston Logan Airport. Before the construction of what was then known as London Airport, the location was used as a military airfield for “aircraft assembly and testing” during World War I. Construction and inevitable expansion of the airport led to the demolition of cottages in a village called Heathrow, which is roughly where Terminal 3 stands today. In 1966, London Airport was renamed Heathrow Airport, after the area which it took over. Due to fear that people wouldn’t be able to pronounce the name “Heathrow,” the airport was almost renamed Swintonfield, after Air Minister Lord Swinton. O’Hare was originally named Orchard Field Airport, giving its airport code ORD some explanation. In the 1940’s, the airport was constructed in a two-million-square-foot area, with close proximity to the city and transportation. 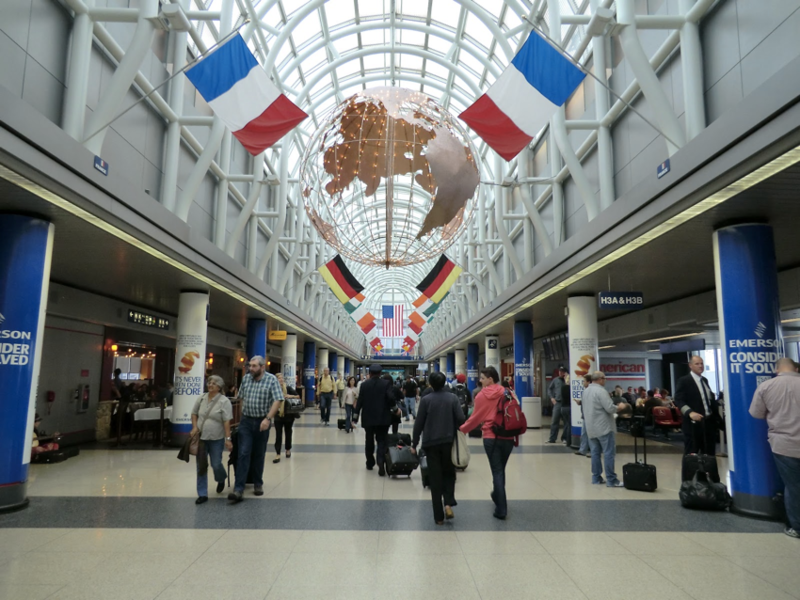 In 1949, the airport was renamed O’Hare International Airport in honor of Edward O’Hare, who was a part of the U.S. Navy and the first recipient of the Medal of Honor in World War II. Yeager Airport opened in 1947 under the name Kanawha Airport. It operated under this name for about 40 years, until it was renamed Yeager in 1985. The current name pays tribute to General Chuck Yeager, a native of a nearby colony in West Virginia, who piloted the world’s first supersonic flight. 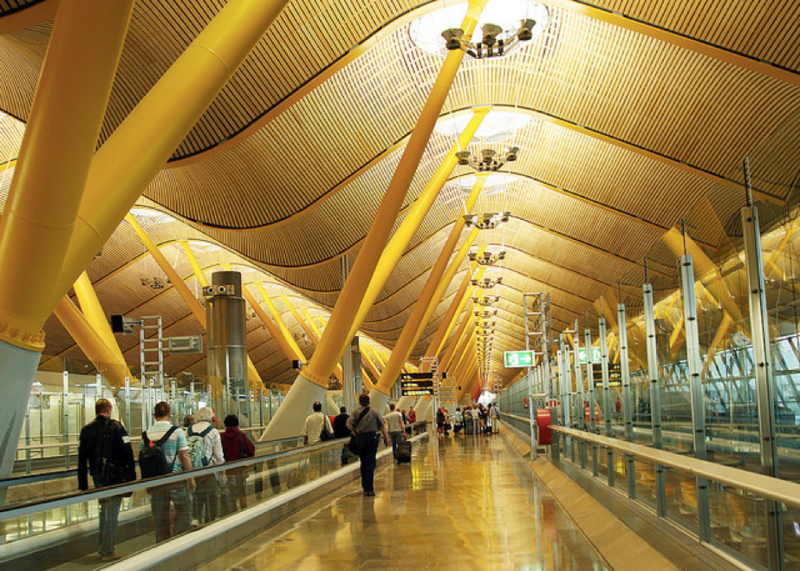 As the first airport in Spain, Adolfo Suárez Madrid-Barajas Airport was originally known as just Madrid-Barajas Airport. In 2014, Adolfo Suárez was added to the name, paying tribute to the prime minister of Spain who died that year. He was awarded the titles of duke of Suárez and grandee of Spain in 1981 by King Juan Carlos. Since 1941, Milwaukee County’s airport has held the name of General Mitchell International Airport. General Mitchell was a prominent figure in military aviation. At his highest aviation command, Mitchell was appointed Chief of Air Service. He is remembered for his perseverance in aviation and outspoken influence on the role of aviation in war. Flin Flon Airport is named after the town of Flin Flon, in the province of Manitoba, Canada. The town’s name comes from the novel “The Sunless City” by J.E. Preston-Muddock. The novel surrounds main character Josiah Flintbbatey Flonatin, who guided a submarine through a bottomless lake and passed through a hole lined with gold, leading him to a peculiar underground world. The town is known for mining, and while the first explorers of this land were searching for rocks, they found the novel on a path and decided to name the town Flin Flon after the main character. 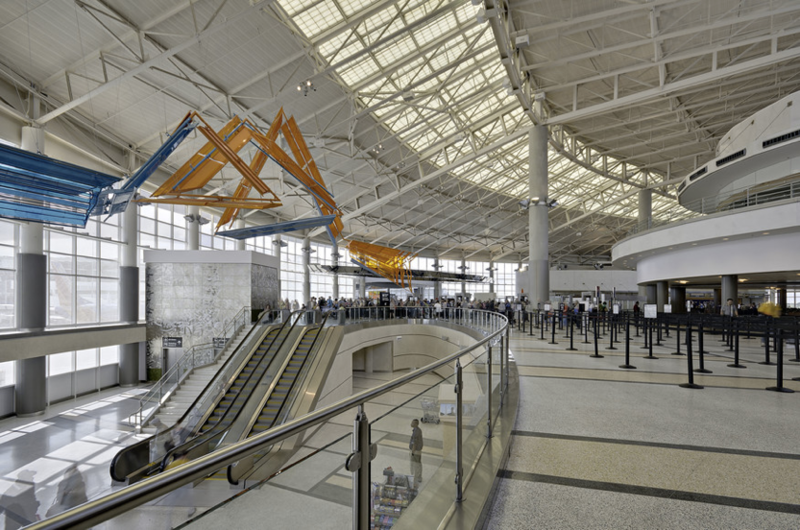 The William P. Hobby Airport was built in 1927 and started as a 600-acre landing field.. Originally known as the Houston Municipal Airport, it served only two airlines. When international flights became possible, the airport was renamed Houston International Airport. In 1967, it was renamed William P. Hobby Airport, to honor the 27th governor of Texas and publisher of the Houston Post. These were just some of our favorite airport names here at Magellan Jets. Let us know some of your favorite airports that you may be curious to know the history behind and we can feature them in our next segment.